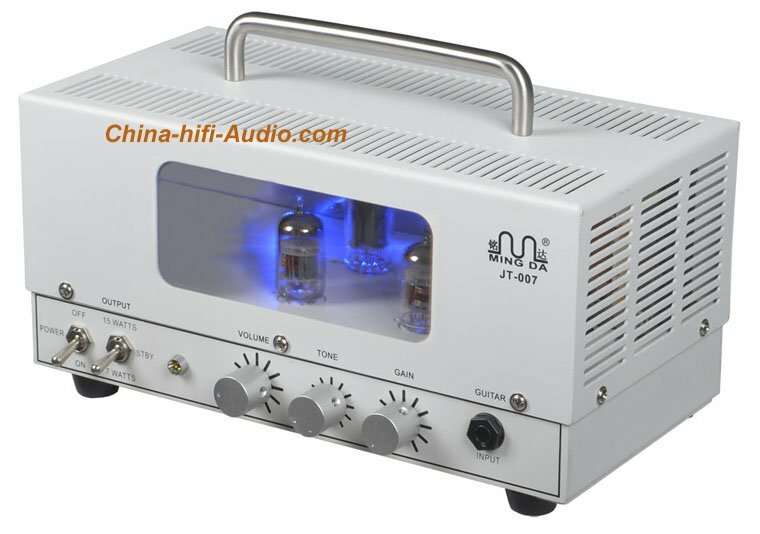 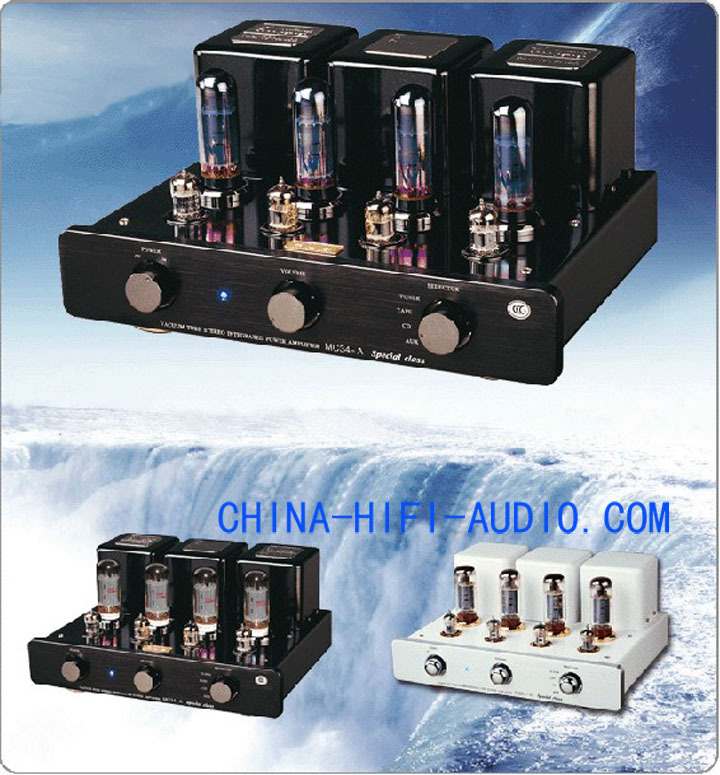 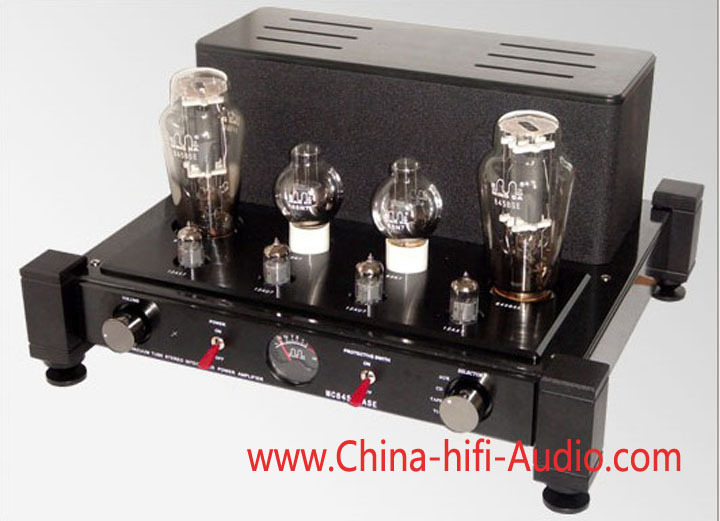 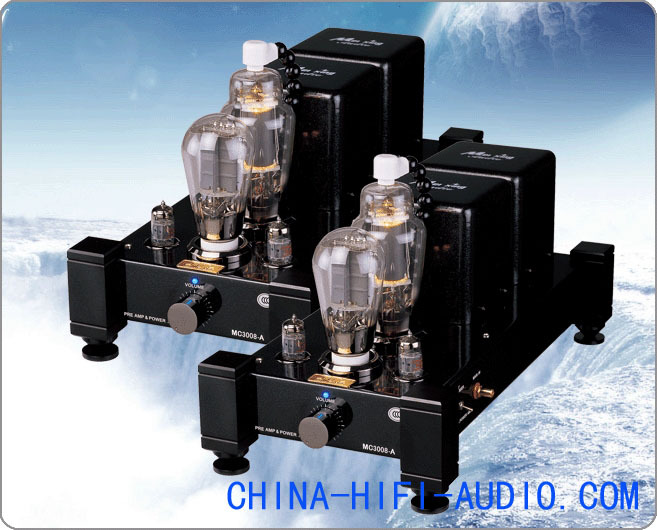 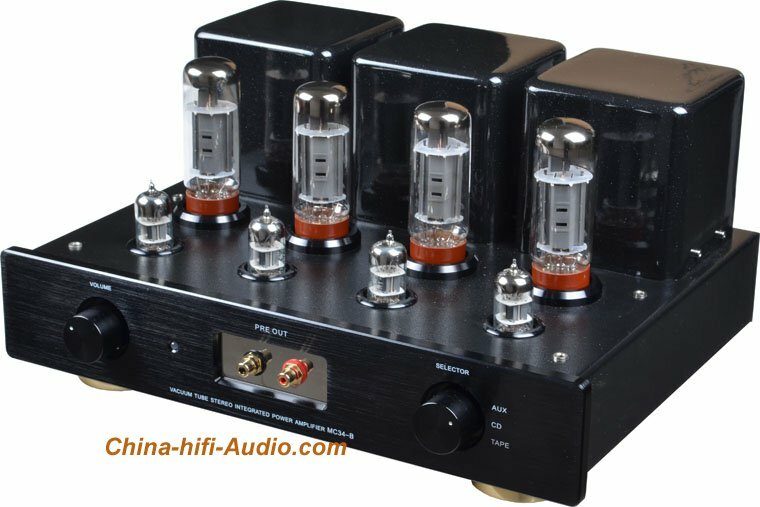 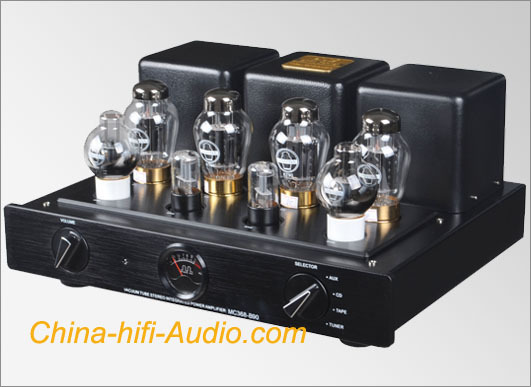 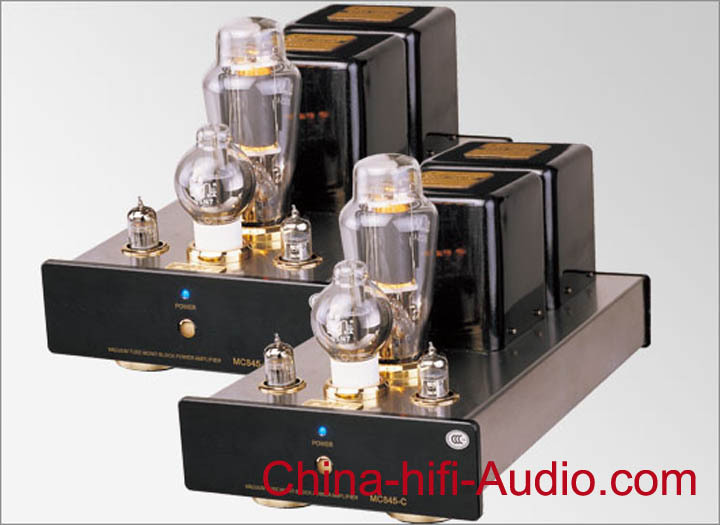 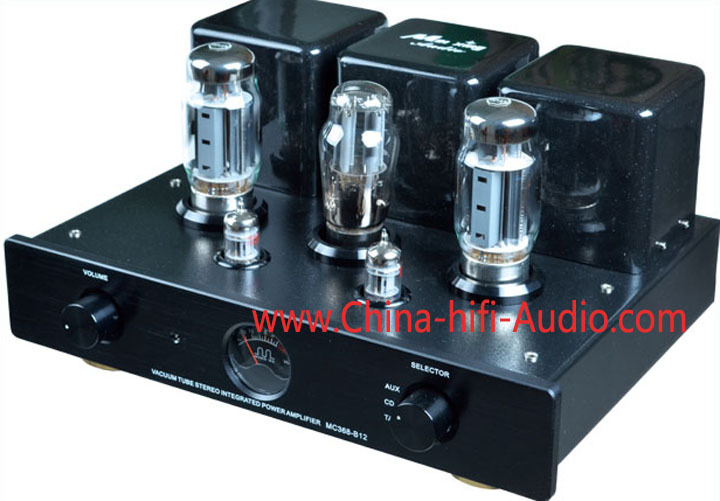 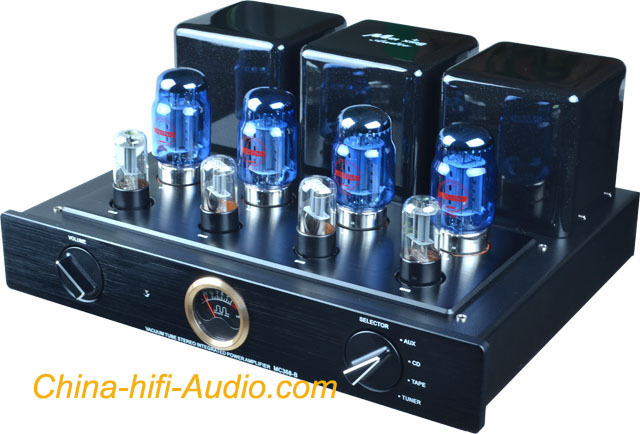 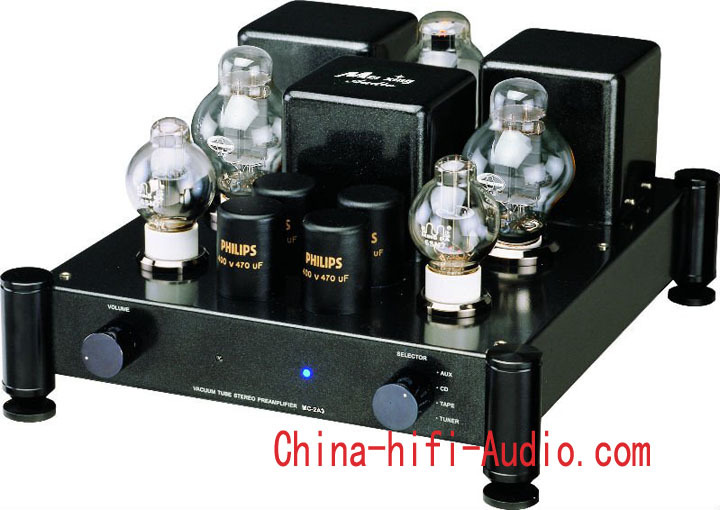 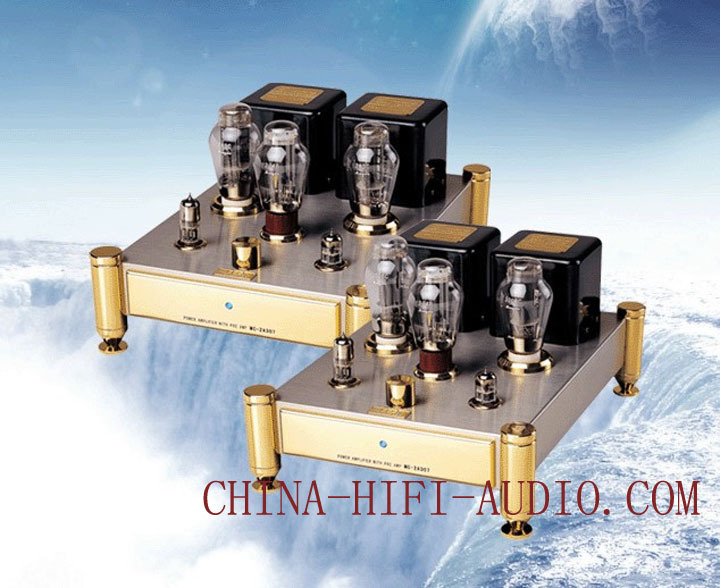 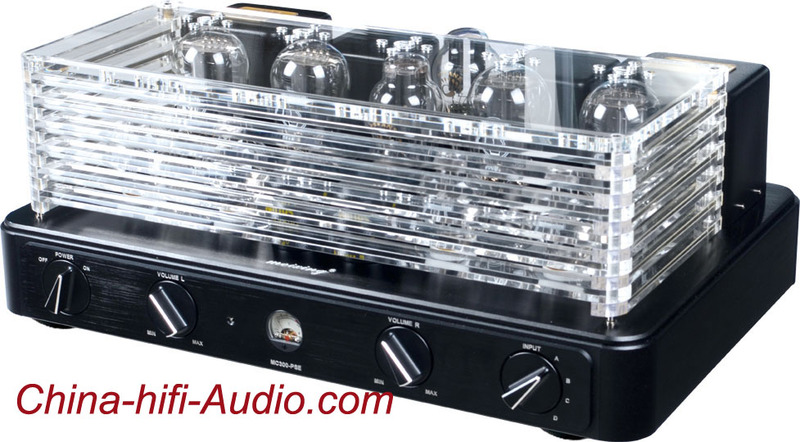 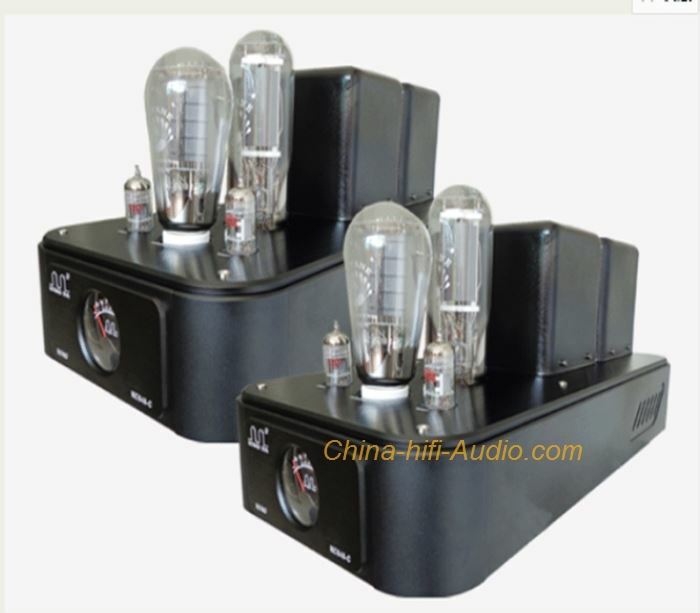 The Mei Xing Factory was established in 1991, it is a manufacturer specially producing valve amplifier products in China. 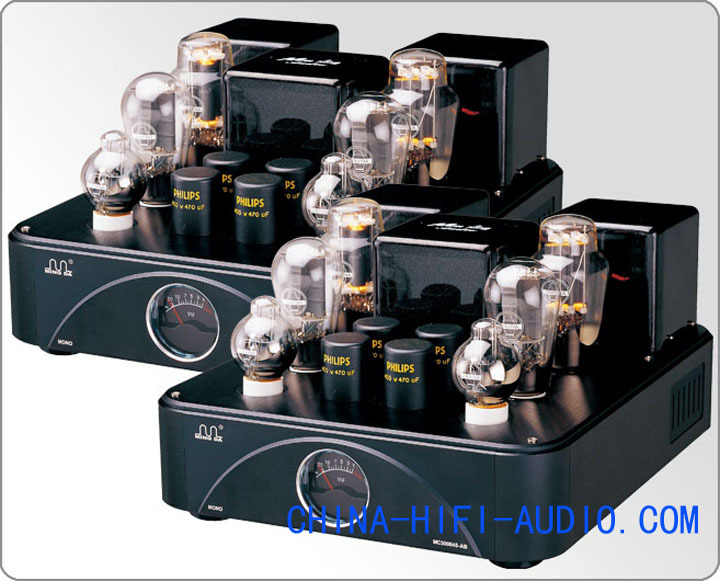 Meixing MingDa’s products are exported to more than 20 countries around the world. 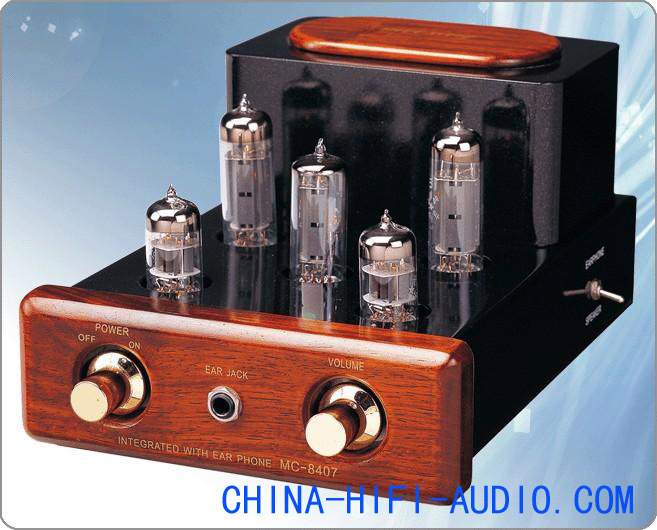 1、 Hand built and wired. 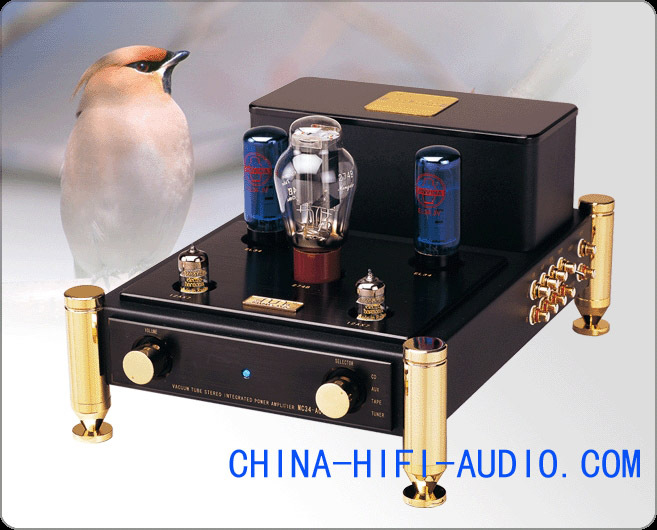 “Point to Point" welding wiring using high quality copper cables for audio signals. 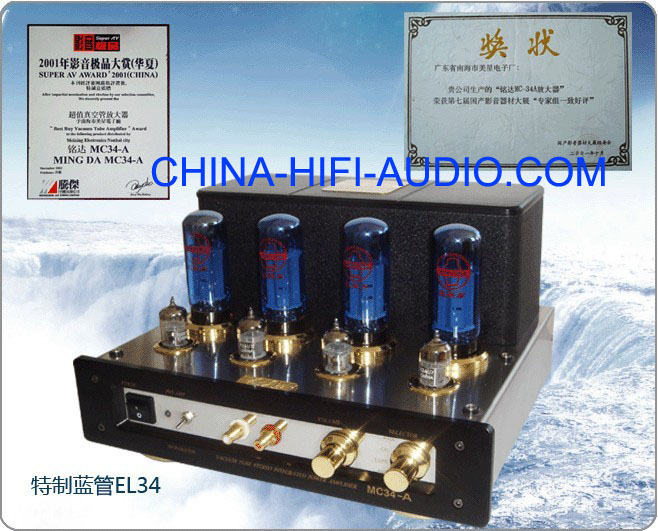 2、 Meixing Factory use high quality vacuum tubes. 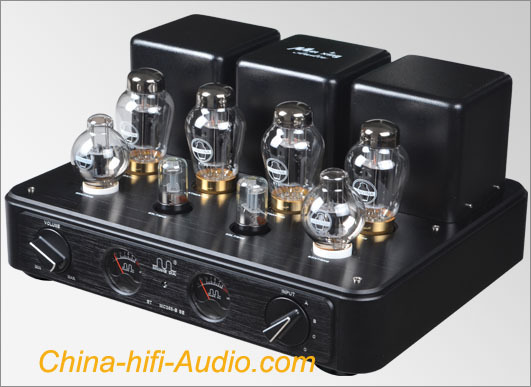 All the valves are matched, tested, and "burn-in" for more than 60 hours to assure the best performance of Meixing MingDa’s amplifiers. 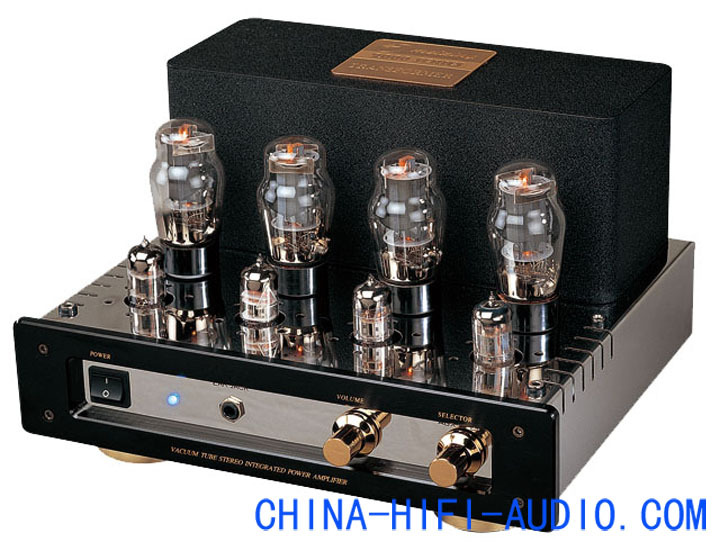 3、 All electronic components like audio signal capacitors, electrolytic power capacitors, and resistors are chosen the best audio qualities, performance and reliability. 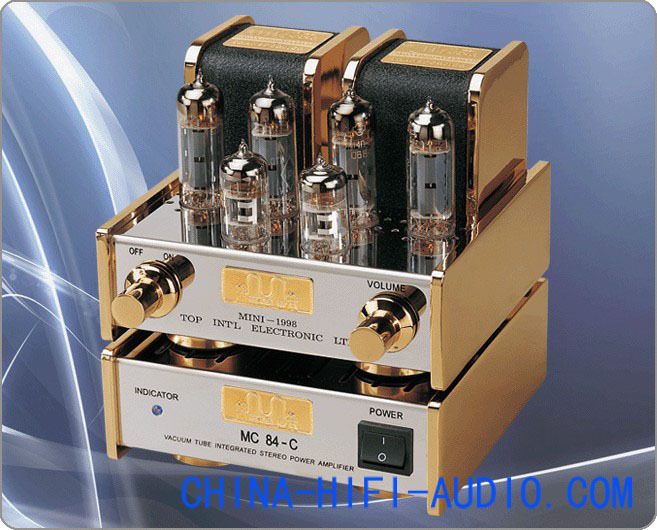 4、 The input and output are gold plating with good contact performance and oxidation resistance. 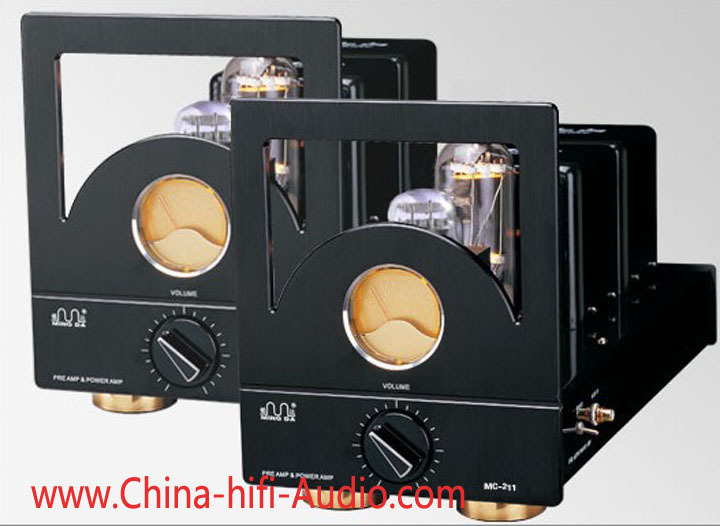 5、 Meixing Factory use the finest materials including Z11 and H18 long grain annealed and directed steel sheets, hand with low-oxygen copper cable. 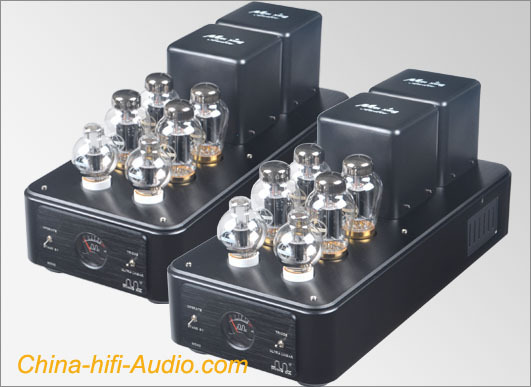 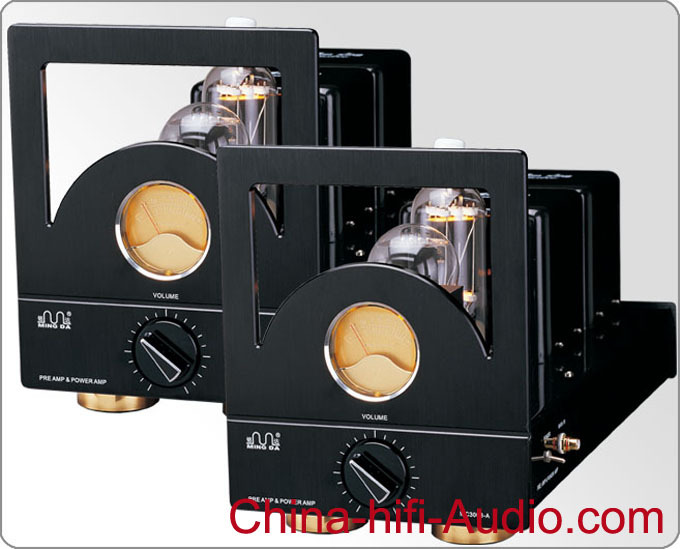 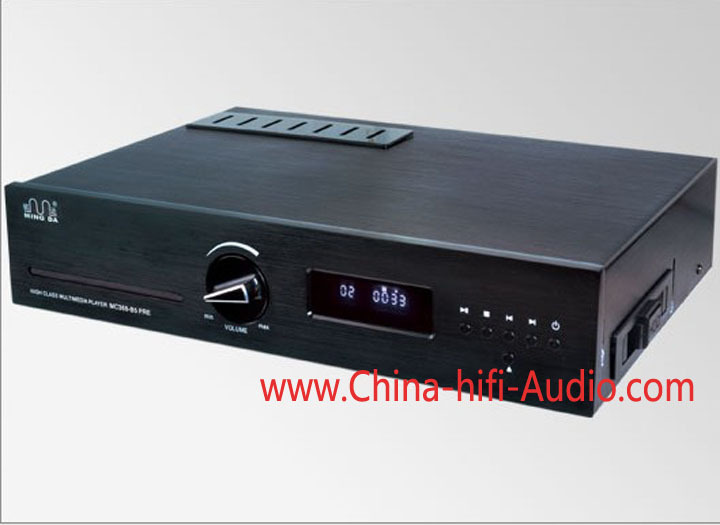 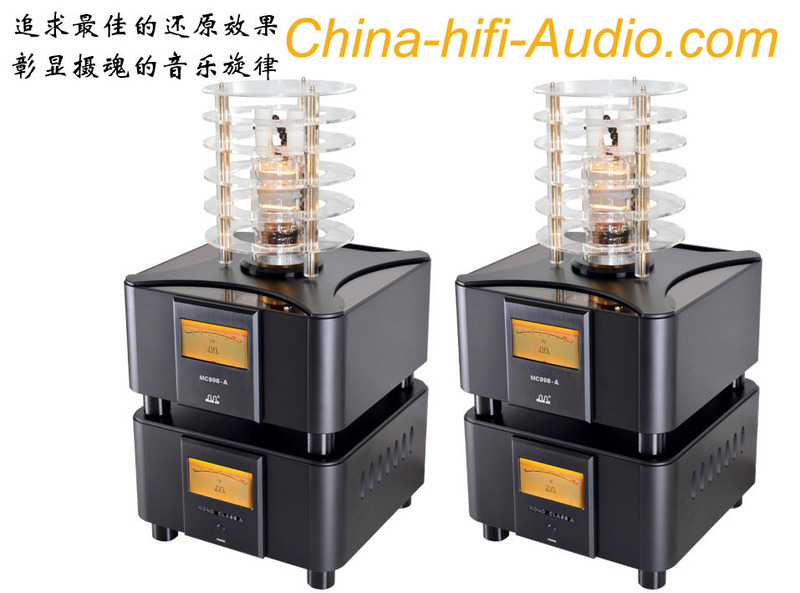 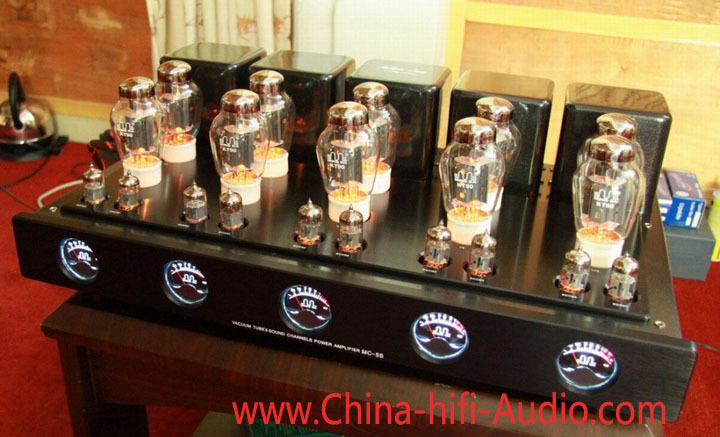 Meixing MingDa’s transformer designers have many years’ experience in the audio field. 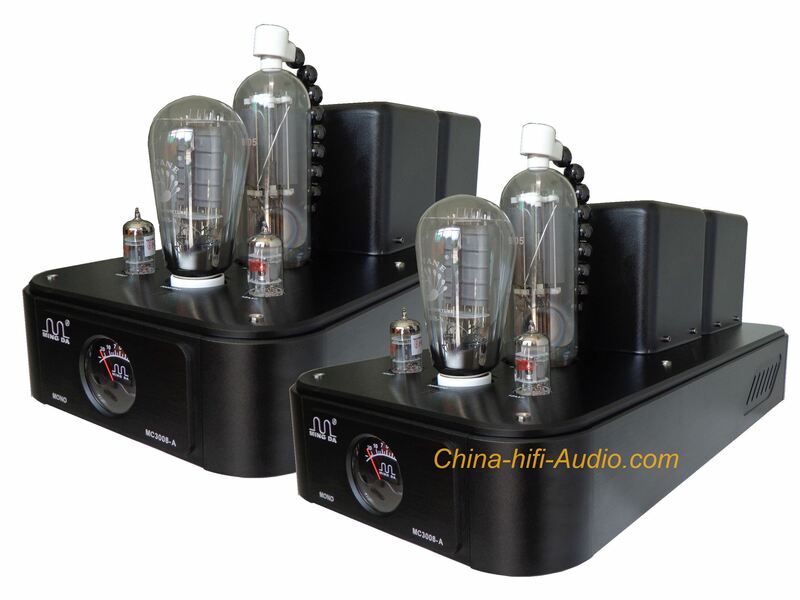 This combination of design, materials and skill enables Meixing to manufacture output transformers with the highest sonic qualities and power transformers that are very efficient and reliable, with low noise. 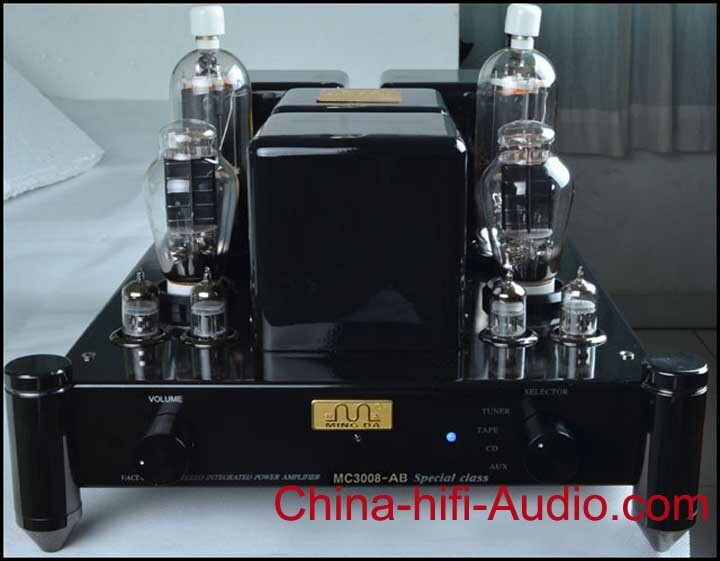 6：Meixing MingDa’s models and manufacturing process complies with CE, CB, CCC and ROHS. 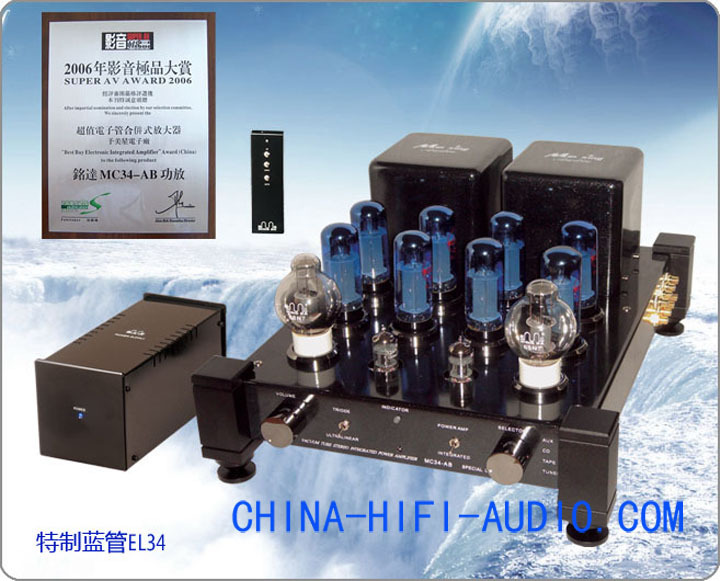 And has relevant certification.